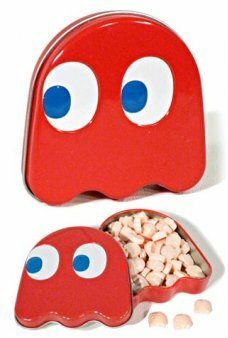 Remember the first time that you played PacMan, Tetris, Mario, or Space Invaders. 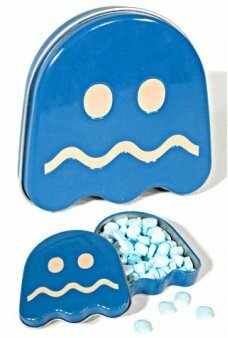 We have a fun collection of classic video games and candy and toys, based on the original games from the 1980's and 1990's! Football is back! 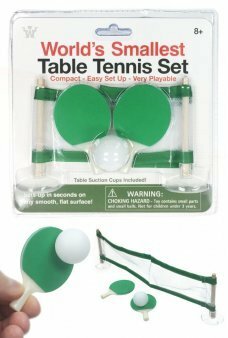 Play Mattel Electronic Football with the original handheld Game. 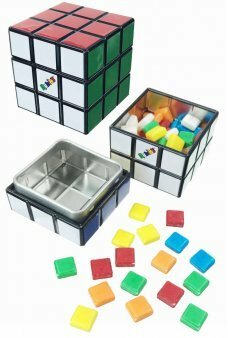 This retro 1977 game looks and plays .. The original Electronic Baseball is back! 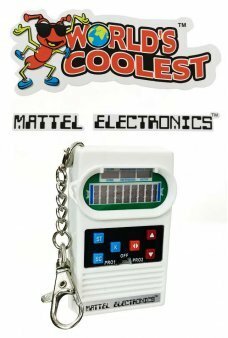 Play Mattel Electronic Baseball with the classic handheld Game. This retro 197.. The original Electronic Basketball is back! 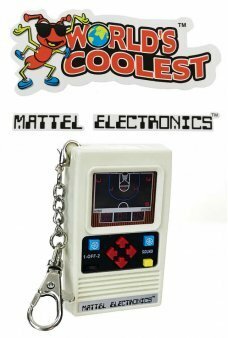 Play Mattel Electronic Basketball with the classic handheld Game. This retro..
Mattel Electronic Hockey is back! Play retro hockey with the original handheld Game. 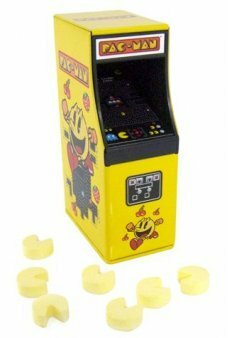 This classic 1978 game looks and pl..
Our adorable Pac Man Arcade Game looks and plays like the original with an arcade style joystick and music too! 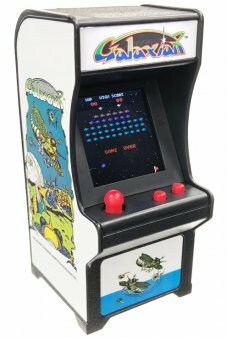 No coins..
Our adorable Space Invaders Arcade Game looks and plays like the original with an arcade style joystick and music too! N..
Our tiny Dig Dug Arcade Game looks and plays like the 1982 original with a bright color screen, arcade style joysti..
Our mini Galaga Arcade Game looks and plays like the original with a bright color screen, arcade style joystic..
Our tiny Frogger Arcade Game looks and plays like the 1981 original with a bright color screen, arcade style j..
Our mini Pac Man Arcade Game looks and plays like the original with a color screen, arcade style joystick and music too!.. Our mini Space Invaders Arcade Game looks and plays like the original with a color screen, arcade style joystick and mus..
Our mini Ms Pac Man Arcade Game looks and plays like the original with a color screen, arcade style joystick and music t..
Our mini Galaxian Arcade Game looks and plays like the original with a color screen, arcade style joystick and music too..
Our adorable Q*Bert Arcade Game looks and plays like the original with an arcade style joystick and music too! 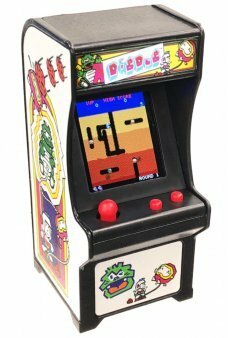 No c..
Our adorable Centipede Arcade Game looks and plays like the 1980 original with an arcade style joystick and sounds ..
Mattel Football is back in this World's Smallest edition on a key chain! Play Mattel Electronic Football with the origin..
Our adorable Frogger Arcade Game looks and plays like the 1981 original with an arcade style joystick and sounds to..
Our adorable Asteroids Arcade Game looks and plays like the 1979 original with an arcade style joystick and sounds ..
Mattel Basketball is back in this World's Smallest edition on a key chain! Play Mattel Electronic Basketball with the or..
Do you remember the classic Atari 2600 game system with its black joystick and red button? Here is the original Joystick..
Mattel Baseball is back in this World's Smallest edition on a key chain! 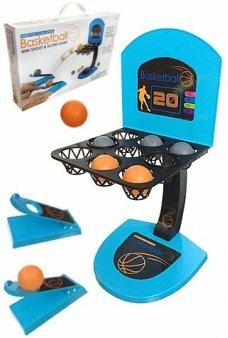 Play Mattel Electronic Basketball with the orig..